Please join us! You can ride the float or walk with us. Muskegon County Right to Life has participated in the Fruitport Old Fashioned Days Parade on Memorial Day for over 10 years We began as a small group of 10 or 12 in a parade that remembers those who courageously gave their lives for our freedom. Parents, Grandparents, children of all ages, and babies in strollers have expanded our group to over 200 people! Some walk, some ride the float, all come and share in our positive and upbeat music and message which has been "I Just want to Celebrate" (Rare Earth), "Speak Life" (TobyMac) and "It's Wonderful Life (Mi Oh My)" from the kids's movie Angry Birds. Along the route, we handed out candy, colorful leis and roses with a card that said "It's a Wonderful Life because of you!" along with information on our website and Facebook for those who'd like to get more information. 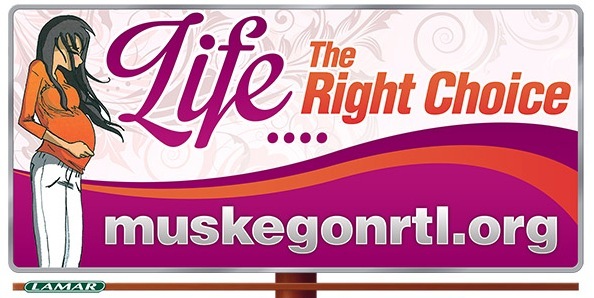 Parades are an opportunity to make more people aware that there is a “Muskegon County Right to Life”! Many people - families, adults, students and children - walk with us, or ride on our float. 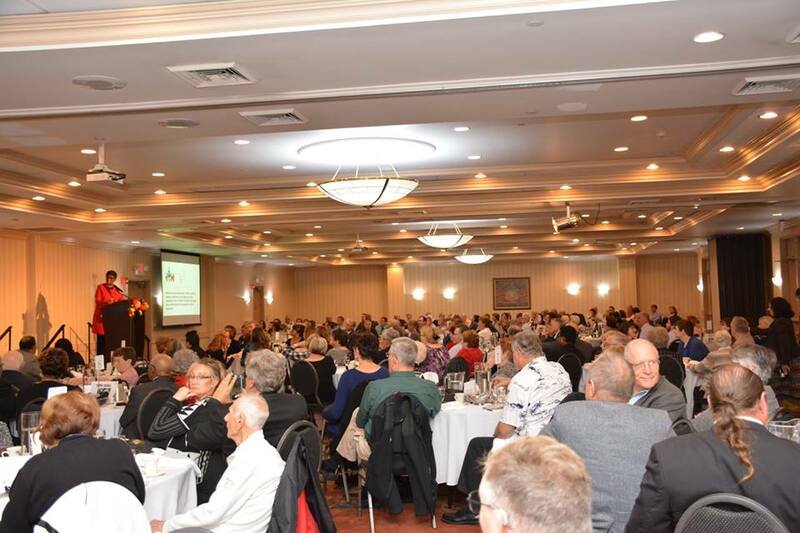 Our themes and our message have been positive and upbeat, and participation continues to grow. We hope you'll join us this year! 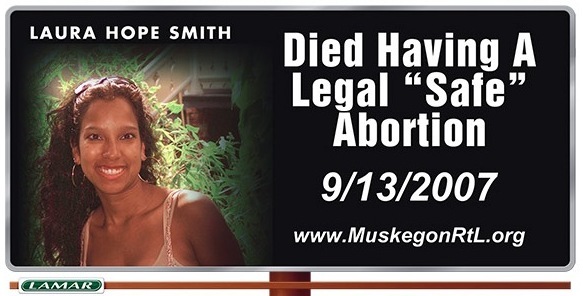 Billboards are posted throughout Muskegon County each January as we remember the January 22, 1973 anniversary of the Supreme Court Decisions of Roe v Wade and Doe v Bolton. Please pray that our efforts will touch hearts, change minds and save lives. January 22 marks the 46th anniversary of the Supreme Court decisions legalizing abortion on demand in the United States. We hope you will join us for our Prayer Walk and Memorial! Conference Ads are sold at the first of the year until mid June. 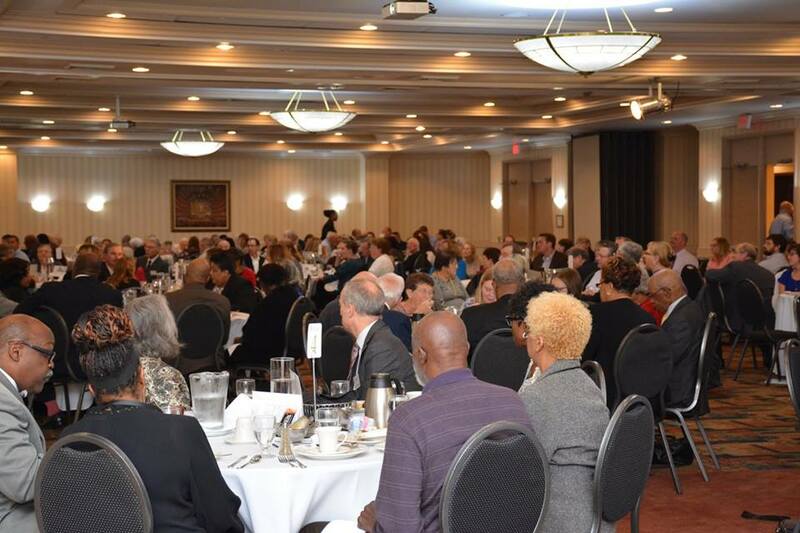 Each fall Right to Life of Michigan holds a State Conference. A resource book is distributed at the State Conference that contains a tremendous amount of prolife information, statistics and facts. Ads are sold and included in this book to make the production of this book possible. Our office receives a rebate on the ads we sell. Placing an advertisement supports our office and educational efforts in the Muskegon area. See you at Unity 2019! 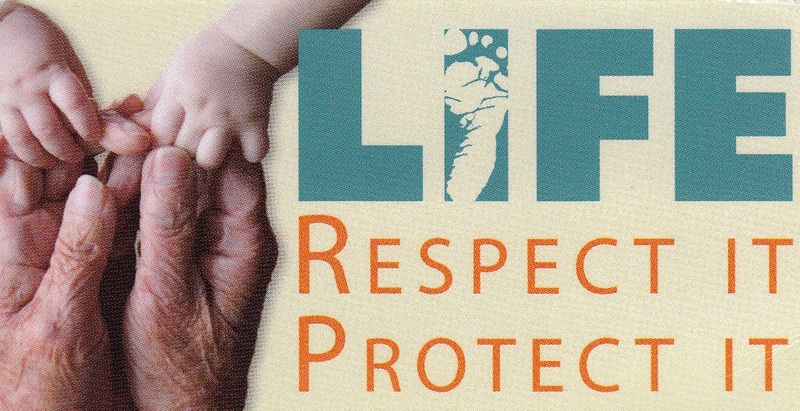 “Respect Life” month is a time to reflect on the value and need for protection of all human life. In October we have our annual “Life Saver Drive”. 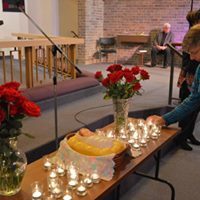 Area churches participate by speaking about protecting all human life, and collecting donations for Muskegon County Right to Life. Your donations support our Muskegon office and our local educational efforts. We will provide life saver candy as a ‘thank you’, and we have educational material available for your use. Please call our office at 231 733-6300 for more information. "Being Prolife" handout, please feel free to print and share! If you would like someone to speak at your church, school or organization, we would welcome the opportunity to share information on life issues that threaten human life from conception to natural death. Please give us the opportunity to share loving and compassionate information on life issues of which many are not aware. 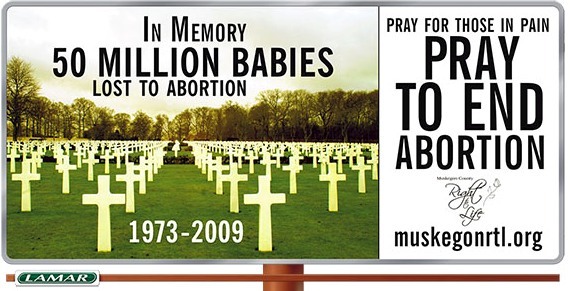 Abortion takes the most lives, nearly 3,000 every day in our country. Statistics say 1 in 3 women will have an abortion by the time they are 45. 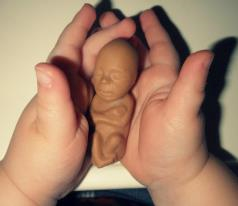 Many are suffering silently because of abortion. We want to help them and prevent others from experiencing this pain. Just five minutes can enlighten, change hearts and minds! Prolife Christmas Cards are available at our office. We have a beautiful assortment of prolife cards. You can stop by our office to browse, call us at 231 733-6300. You are welcome to take cards to your church should others be interested in seeing them. 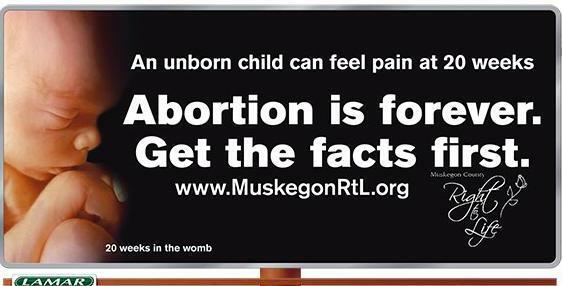 If you send Christmas cards, please consider your donation to Muskegon County Right to Life for prolife Christmas cards. Christmas is such a wonderful time to remind people of God's precious gift of life! The birth of a single child changed the world forever!